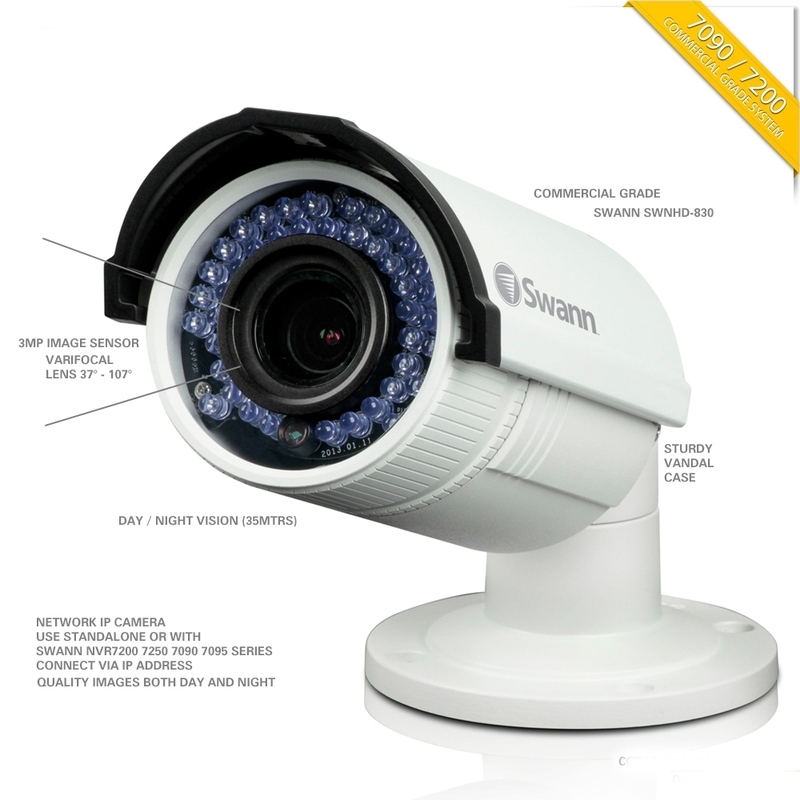 The Swann NHD-830 1080p Super HD IP Bullet Camera is a 3MP security camera with a 2048 x 1536 resolution CMOS image sensor. It will work with full HD 1080p network video recorders and features mechanical zoom for adjusting the angle of view from 36-107 Degrees. 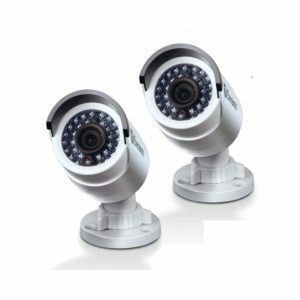 Night recording is also possible with 42 infrared LEDs with a 100-foot range along with an IR cut filter for improved image quality. 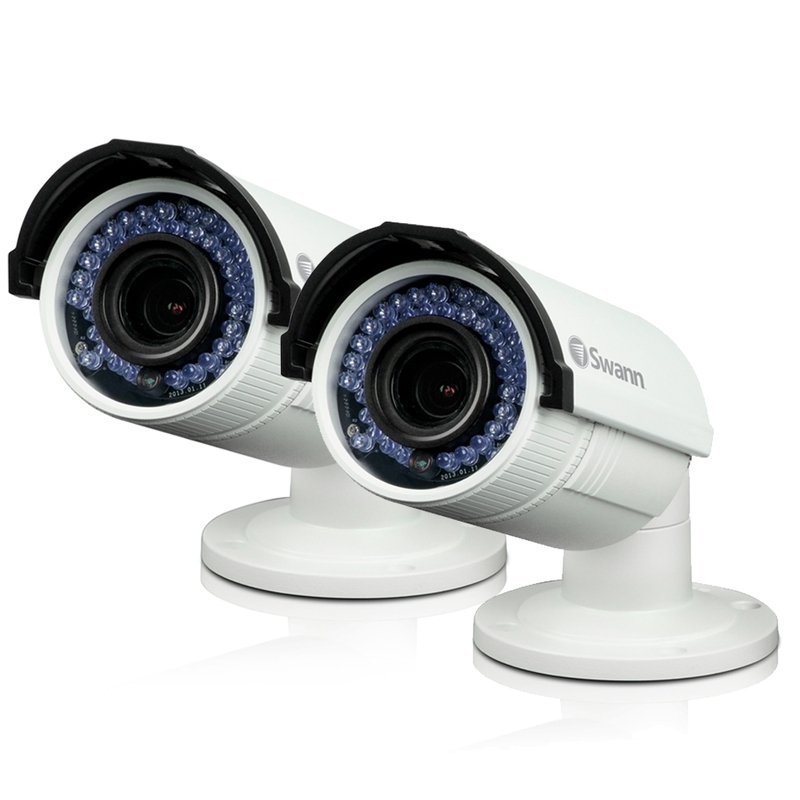 Defend Your Property And Deter Crime The Swann 1080p Day / Night NVR Camera delivers everything you need to expand your security system. 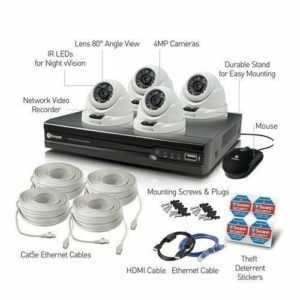 By adding the 1080p camera to your existing Swann Full HD NVR system it’s the perfect way to defend your home or business, safeguard your loved ones and deters intruders. The Swann 1080p Day / Night NVR Camera feature 1080p 3-megapixel video resolution and thanks to the state-of-the-art, high-definition video technology, you can keep a continuous eye out for thieves, vandals, break-ins, or any other suspicious activity. 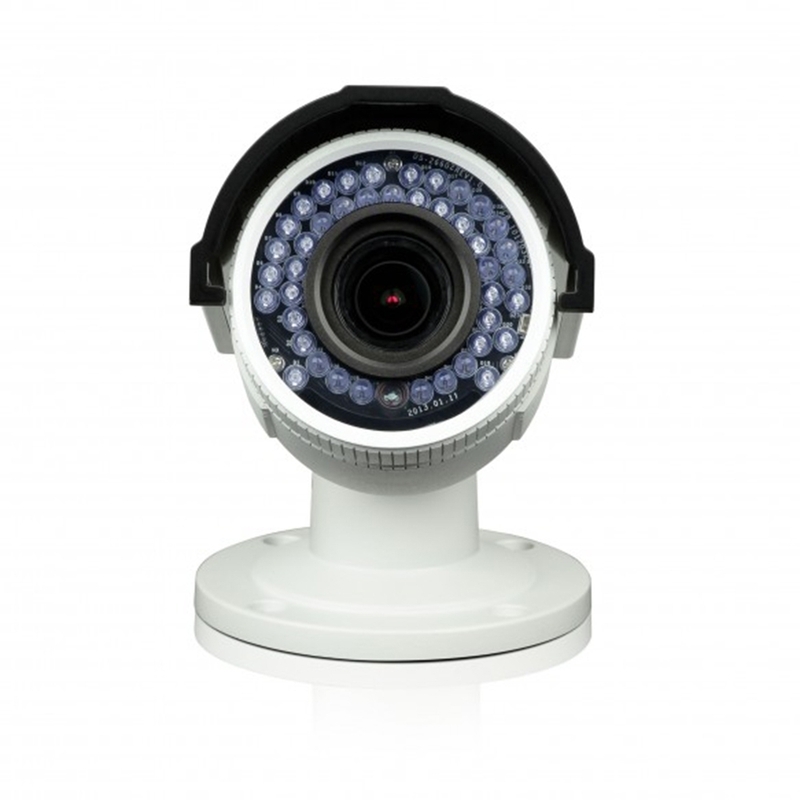 The powerful infrared night vision can clearly see up to 98ft away and a 37-degree viewing angle making the cameras ideal for monitoring driveways, businesses, hallways, cars, warehouses and more at any hour of the day. Installation and setup are now easier than ever with Power over Ethernet (PoE) allowing digital video signal and power to run from the NVR to the camera through the cable. 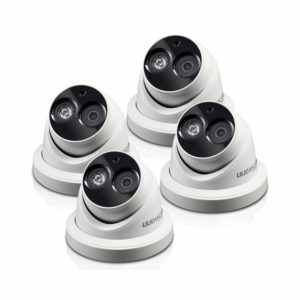 Simply run the included CAT5e Ethernet cable camera to the NVR and click it into place the same way you would connect to your PC or router. 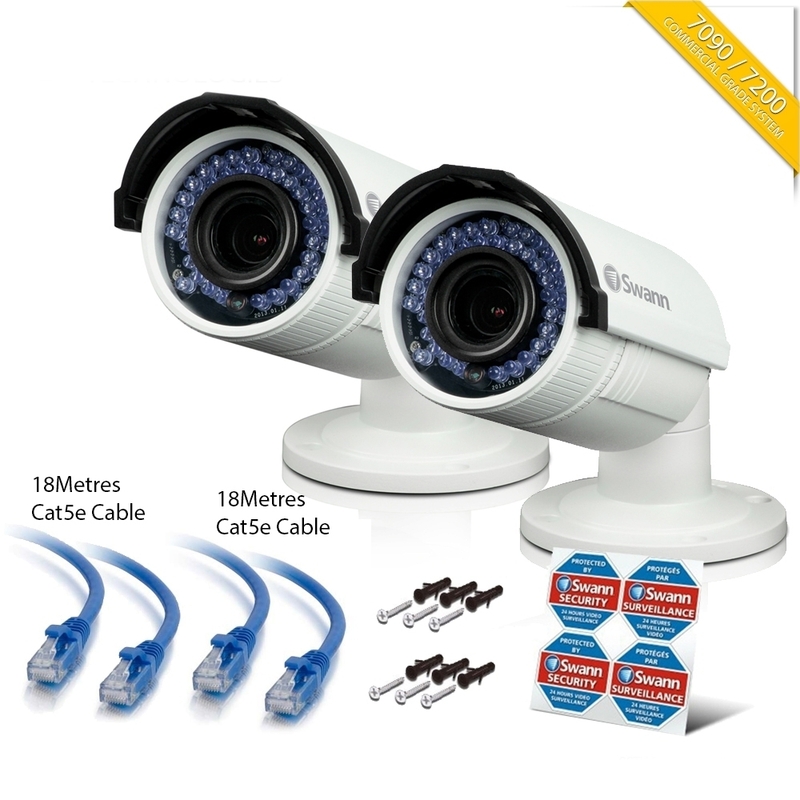 Everything you need is included in the pack including 60ft CAT5e cable, mounting screws, theft deterrent stickers and operating instructions. 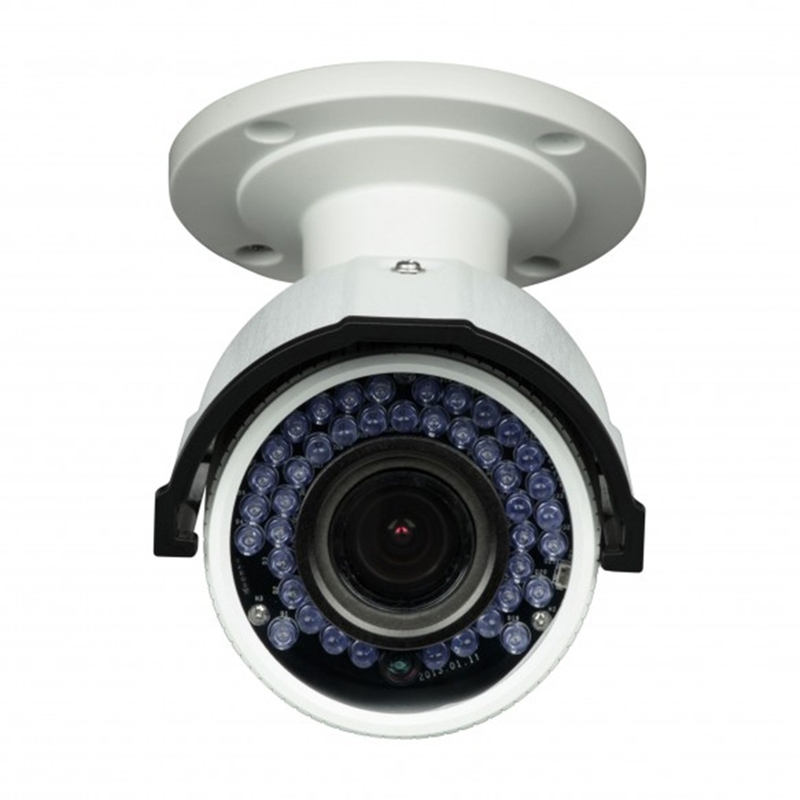 The Swann 1080p Day / Night NVR Camera is truly weatherproof with a waterproof rating of IP66 and the ability to operate in freezing conditions down to -4 degrees F. For added security the Swann 1080p Day / Night NVR Camera has the cable threaded through their mounting brackets to hide any exposed wires and reduce the risk of vandalism. When combined with a Swann NVR you’ll be able to record, store, and remotely view footage online for total peace of mind. 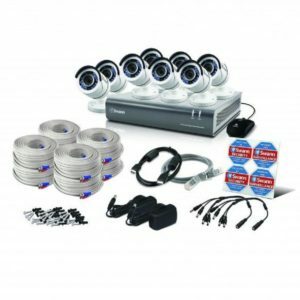 Best of all, their “plug & play” installation, with mounting screws and plugs included in the pack, makes set-up incredibly simple indoors or outdoors. 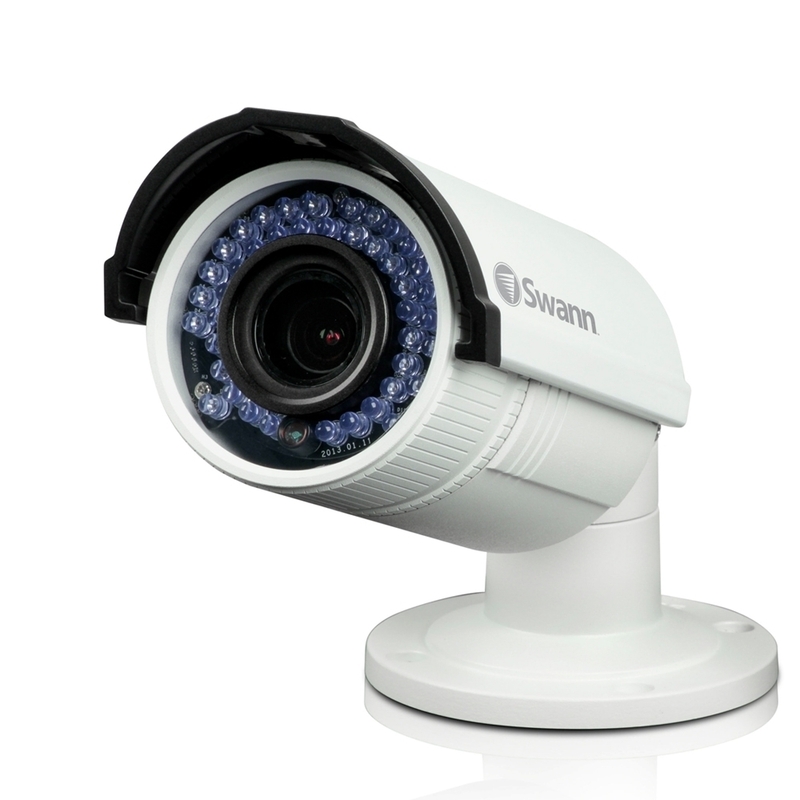 The Swann 1080p Day / Night NVR Camera is professional, affordable and with cutting-edge features to allow you to have peace of mind wherever you might be. It is security redefined in 1080p HD.